ROCHESTER, NEW YORK, UNITED STATES, September 6, 2018 /EINPresswire.com/ — Incorporating street art into the interiors of many of his portfolio of properties in Rochester. Commercial real estate investor and restaurateur Adam D. Civalier has taken his passion for the art style to new levels. “It’s no secret that I’m a massive fan of street art,” explains Adam Civalier. An experienced entrepreneur with an impressive property portfolio centered around Rochester, NY, he goes on to reveal that much of his art collection is street art-based. “From original pieces and prints to photographs of street art ‘in the wild,’ much of my art involves graffiti,” Civalier adds. This makes for an incredible focal point when featured in an interior. What’s more, responsible for the interiors of many of his properties. The real estate investor’s love for the art style is well represented here, too. 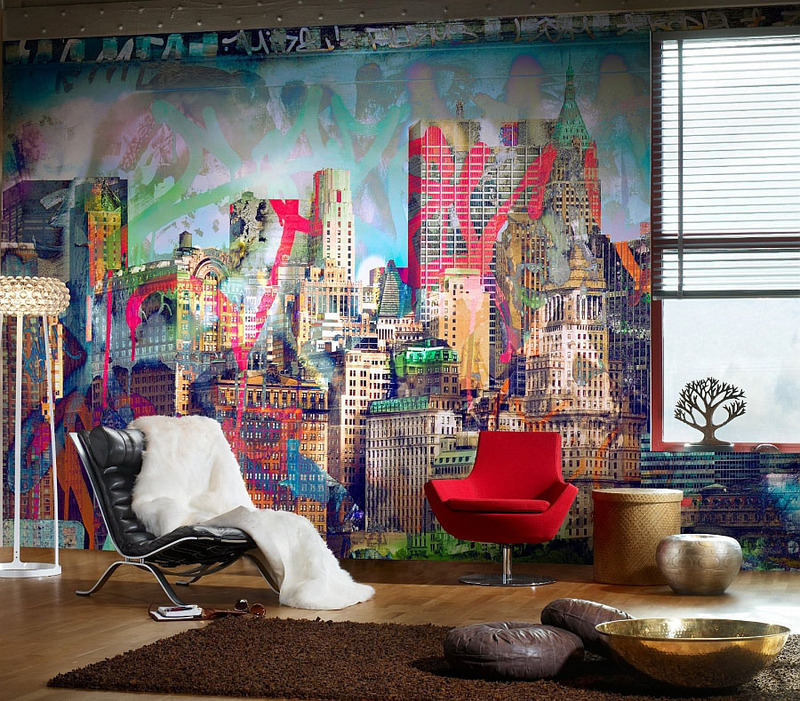 According to Civalier, graffiti-inspired art ofteidual pieces of art, or street art inspired furniture and textiles. To entire walls of colorful graffiti, it’s hard to match in terms of impact,” he explains.